Diatomaceous earth (de) is made of tiny, fossilized diatoms (aquatic organisms) that accumulated over millennia in fresh water lakes. When mined and left untreated, this amazing product can be used in hundreds of different ways. This de is professionally packaged using stainless steel equipment to ensure no contaminants were introduced. The absorbent qualities of DE make it great for natural pest control and is effective against gnats, ants, and even cockroaches in your home. The absorbent particles attach to insect exoskeletons, making them dehydrate quickly. If you're interested in taking diatomaceous earth, we recommend you start with a small amount. If you choose to continue using DE, you can increase the amount slowly until you feel comfortable. All health benefits mentioned below are from customers' experiences. Your experience may vary from the following list. 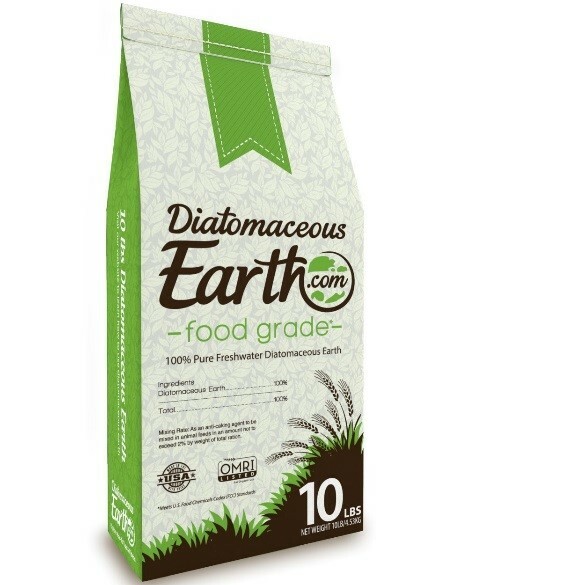 The only safe way to take diatomaceous earth for humans is to consume food grade diatomaceous earth. 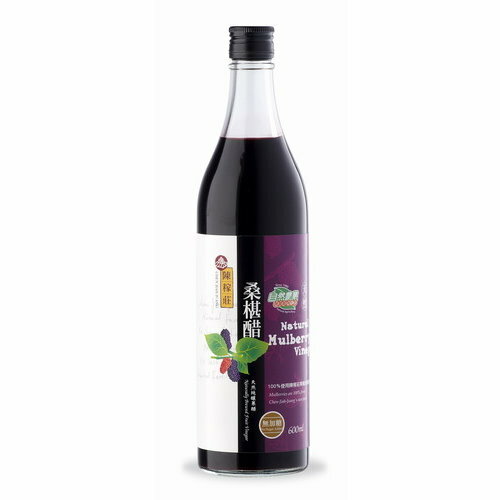 Food grade DE contains about 14 trace minerals. "Trace" means up to 1 percent, so each of the trace minerals are present in that amount. This means that food grade diatomaceous earth is largely made up of amorphous silica, which comprises about 85 percent of food grade diatomaceous earth. Be sure to use food grade diatomaceous earth. Start with small amounts and work to a level that suits you (start with 1/2 teaspoon and do not exceed a full tablespoon daily). Drink the liquid very soon after mixing. Do not allow the diatomaceous earth to settle at the bottom of the glass. Disclaimer: The above content on is for reference purposes only, based on reviews from users of diatomaceous earth. It is not intended to substitute for advice given by a physician, pharmacist, or other licensed healthcare professional. Those with health problems, pregnancy or who are nursing are specifically advised that they should consult their physician before taking any nutritional supplement.